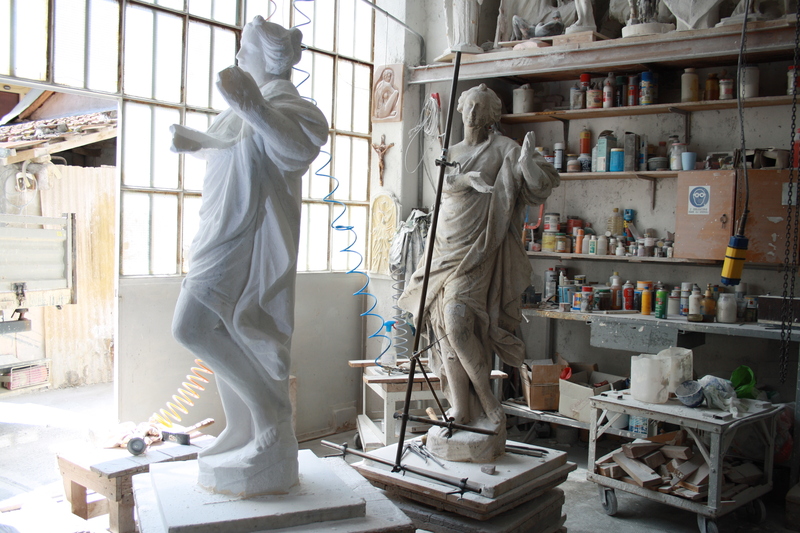 Gino Corsanini’s studio performs reproductions, portraits, busts, classical and religious depictions. 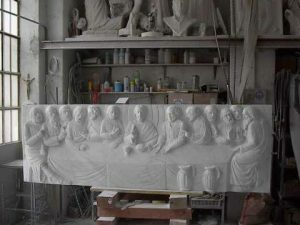 Gino Corsanini is constantly collaborating with the Veneranda Fabbrica del Duomo of Milan, reproducing statues of spikes worn out by time and pollution. 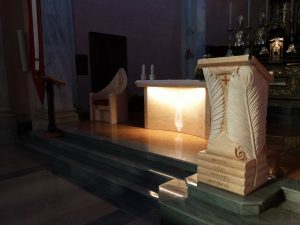 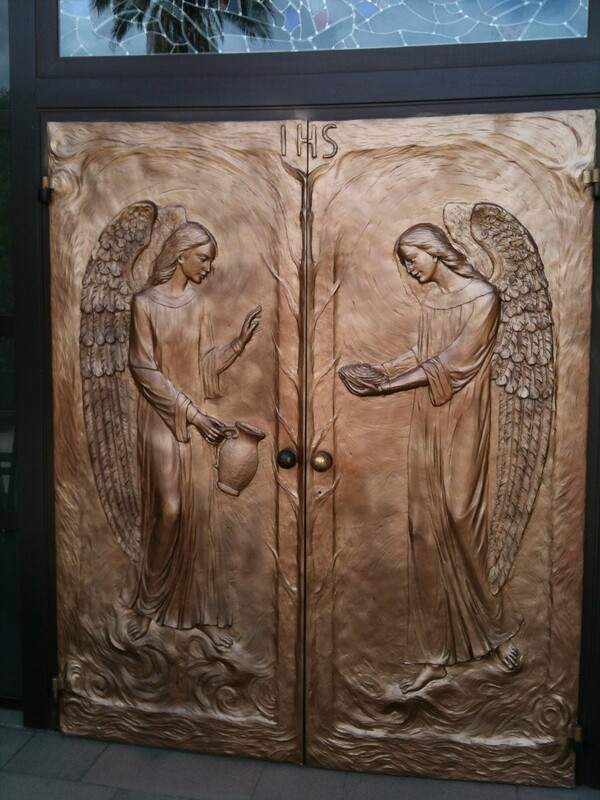 The artist also performs works for facades and interior of marble and bronze churches. 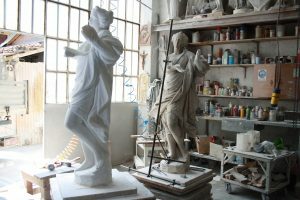 The artist has gained numerous experiences in the field of the realization of large monuments both for public administrations and for private subjects.